Mixture of incense composed of plants and resin, according to a recipe from Antiquity. The Syriac recipe is the last one transmitted under the name of "Kupar" but in which one recognizes the Kyphi. This version dates from the 2nd century AD and was written in Aramaic. "Kupar" is described as a pleasant incense, but also as a drug treating various diseases. 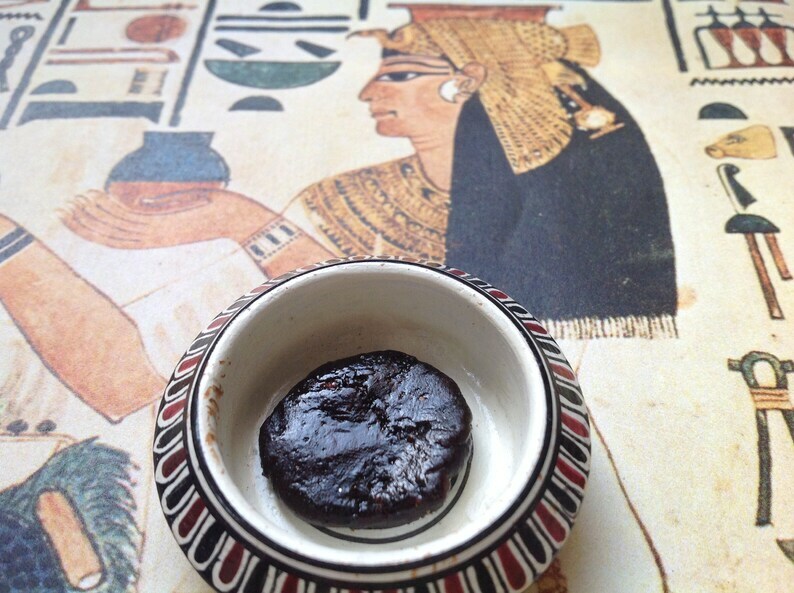 It is rather aromatic for a Kyphi with a medicinal vocation, but it is not so much as the first Egyptian recipes.